As founder of Deskpass, One Design Company & The Post Family Sam Rosen has established a reputation as a successful entrepreneur and well-respected voice in the design community. A habitual problem solver, Sam founded One Design Company, a collective committed to high-quality web design & development and digital branding, in 2005. A couple of years later Sam co-founded The Post Family an art collaborative and studio with seven like-minded designers and artists. Sam co-founded Chicago’s first coworking space The Coop which was acquired by NextSpace, a network of nine coworking spaces across the US, as NextSpace River North in August 2013. 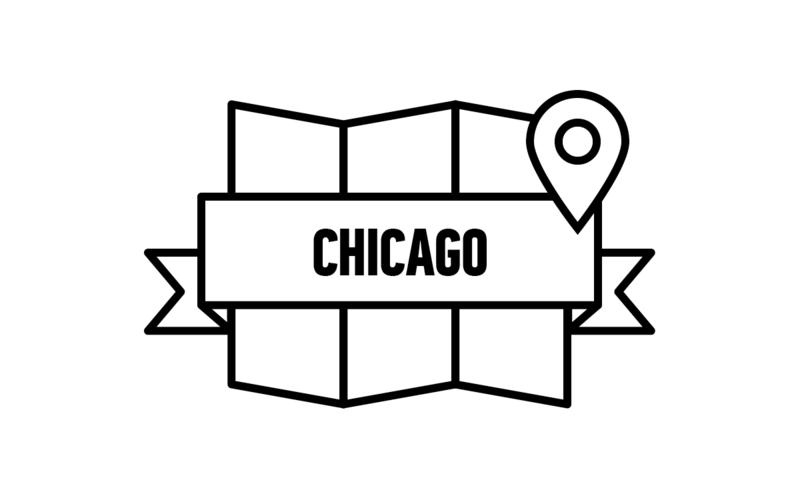 As we speak, Sam is working on Deskpass a coworking membership that gives folks access to over 70 wonderful coworking spaces in Chicago + LA.